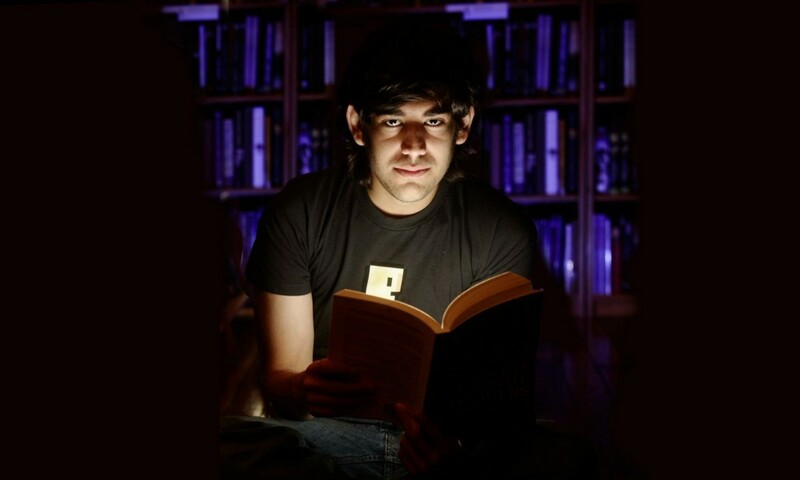 ‘The Internet’s Own Boy‘ follows the story of programming prodigy and information activist Aaron Swartz. From Swartz’s help in the development of the basic internet protocol RSS to his co-founding of Reddit, his fingerprints are all over the internet. But it was Swartz’s groundbreaking work in social justice and political organizing combined with his aggressive approach to information access that ensnared him in a two-year legal nightmare. It was a battle that ended with the taking of his own life at the age of 26. Aaron’s story touched a nerve with people far beyond the online communities in which he was a celebrity. This film is a personal story about what we lose when we are tone deaf about technology and its relationship to our civil liberties. Join us on Friday, Sept. 5 at 6 p.m. at Kakaako Agora for a screening of ‘The Internet’s Own Boy,’ then come back on Saturday, Sept. 6 from 10 a.m. to 2 p.m. for a discussion of the film and a workshop on open data and open knowledge. RSVP on Meetup, Facebook, or Google+. Ryan has been an advocate for open data policies and practices since studying and practicing journalism at the University of Hawaii, and in the years since as an independent publisher and blogger. He set up the Hawaii Open Data Project in 2011, prior to co-founding the non-profit Hawaii Open Data the following year.